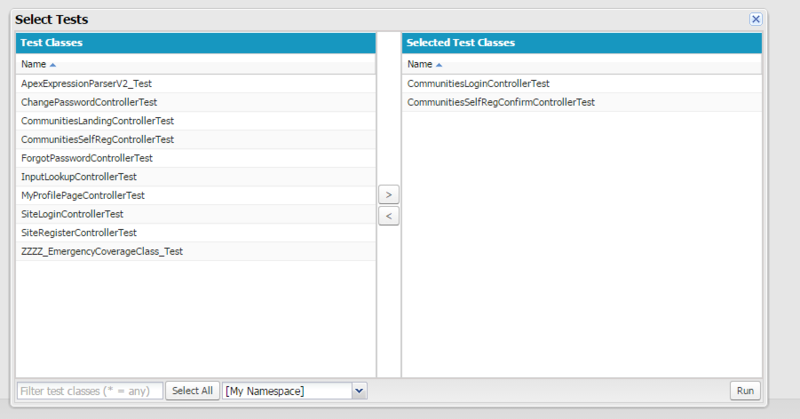 The ApexTestQueueItem object gives you access to the underlying test item for a given test job for a given class. If you don't know what is a test class refer to this article to get started: a test class is a class used to (guess what?) test a set of apex classes / triggers in order to verify and certify the features of your implementation. Every ORG must have at least 75% of code coverage (here for more details), that is your test classes should cover at least 75% of the lines you have written in your Apex classes.